Internet, nowadays, has become a necessity. Be it work or entertainment, almost everything in the world now depends on internet and staying isolated from the online world is really difficult. Statistics suggest that more than half of the Western world regularly access internet. It implies that the internet users now form the majority and being online has become an essential aspect of living in the Western countries. This growing trend has inspired a number of people to launch their own websites, offering products, services or entertainment to the online world. Advanced technologies have further made the task easier, as anyone, even without any technical knowledge or experience, can start and manage his or her own website. Content management systems or CMS are the amazing tools behind this concept which manage all the back-end programming and database maintenance, letting you create and handle the website the way you desire. If you are new in this field or are planning to venture into the same, here’s a list of 6 brilliant open source content management systems that could help you get started. WordPress is one of the best and most popular content management systems. It was developed in 2003 as a simple blog publishing product but later evolved to offer much more than that. It offers various widgets and plugins from which you can choose the appropriate ones to transform your blog into an attractive and functional website. It is powered by PHP and MySQL. And, in case you get stuck at some point while working with it, there are a number of tutorials to guide you. 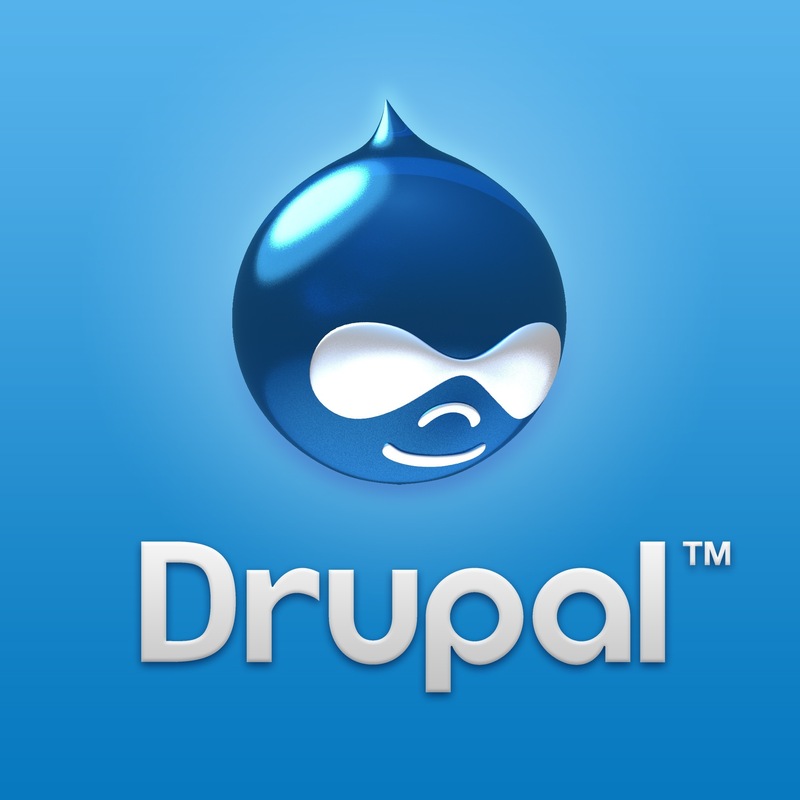 Drupal is credited as one of the oldest CMS which still hasn’t lost its popularity. It was released in the year 2001, but it was 2007 when it started gaining approvals and appreciations. The continued survival of Drupal owes to the large community of volunteer contributors. This unique CMS has been split into two main parts. First part is the core, maintained by web developers, and the second part is the modules, maintained by the community contributors. It features more than 9,000 modules, available for download. Drupal is powered by PHP along with any of these databases: MariaDB, Microsoft SQL Server, SQLite, PostgreSQL or MySQL. Joomla first appeared in the year 2005 as a derivative of Mambo, its predecessor. Since then, Joomla has garnered popularity as one of the most popular CMSs. The best part of using Joomla as CMS is that your website remains lightweight or heavyweight, just as you desire. It offers hundreds of extensions using which you can manage your website content as per your wish. It is powered by PHP and MySQL. b2evolution was released along with WordPress in 2003. In fact, both of them branched off from a preceding blog system known as b2/cafelog. Although b2evolution couldn’t make it as big as WordPress, it still offers some great features for managing website content. It is renowned for its inherent support for multiple blogs, users and admins under single installation. The system can be further extended through installation of third party plugins. It is powered by PHP and MySQL. Although it is a late comer in the market, marking its presence in 2009, it has received millions of downloads in a short span of time. Usually other CMSs require fiddling around with codes and programing but CMS Made Simple provides easy solution to the users for developing and customizing their website without getting involved in much of technical stuffs. It is perfect for you if you want to just skip modifying and changing the underlying codes. It is powered by PHP and MySQL or PostgreSQL. Based on ASP.NET, DotNetNuke is another popular open source content management system. Although it isn’t as good as the previously mentioned ones, it does have its fair share of good features. It makes content creation and editing simple and offers unmatched security and platform flexibility.